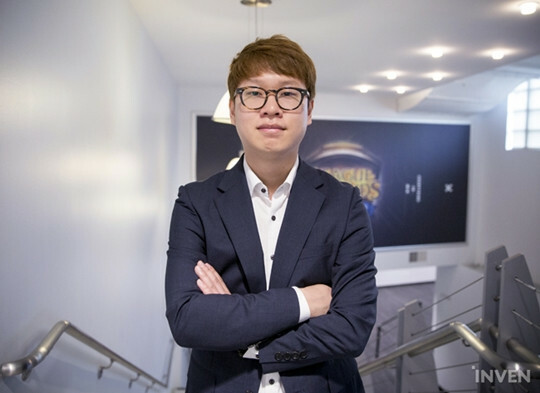 IMT Coach Ssong: "If 70% of coaches are replaced with Koreans, LCS will see 70% performance boost"
That’s what his peers used to refer to Sang-soo “Ssong” Kim when he was playing on LCK back in the day. His breed of playstyle was rare even among pro players as he combined mechanics with brains. 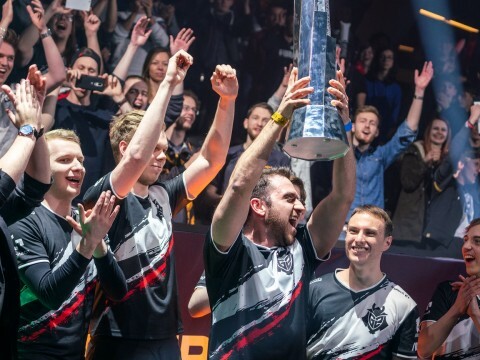 Granted, pro League scene is a harsh place, often requiring the best possible combination of mechanics, strategy, teamplay, execution, and, perhaps, showmanship. Getting recognized in one aspect alone is a testament to the impact he had on the game as a whole. However, he did fall short on other aspects. 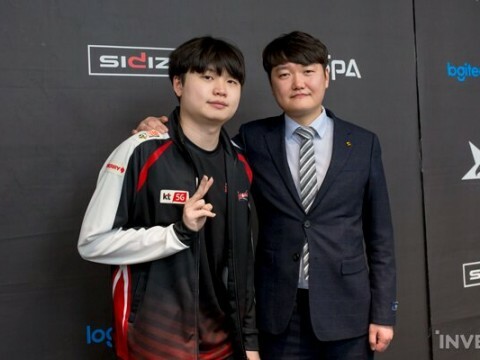 Though Ssong sometimes fought neck-and-neck against Faker, Ssong in other times crumbled without putting up any resistance. The lack of consistency plagued his career throughout, which must have been much pressure to have for a player. When he switched to become a coach, perhaps the issue of consistency becomes a thing of the past as he now only has to lead the fight as the brains without having to make precise plays. This Summer Split, Immortals stands in 1st place with a 7-1 record as to compensate for the last split’s 7th place finish. 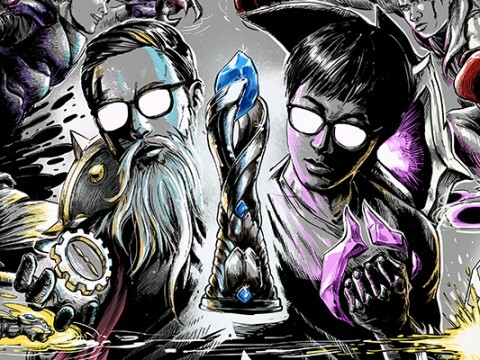 Many elements may have contributed to their success, from shifting meta to other LCS teams’ frequent roster changes. 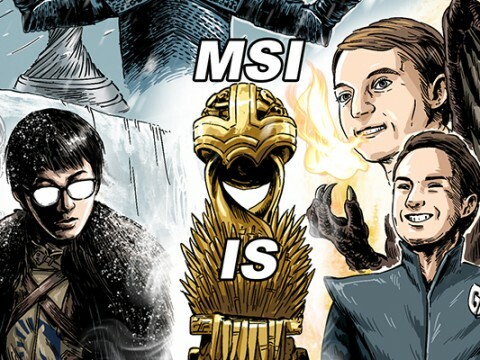 What’s certain is that this split’s Immortals is not the same as the last split’s ever since coach Ssong came on the team. We met with him at LCS studio in LA to find out how he was able to turn it around. It has been less than two months since you’ve arrived in the US. How are you doing? I’m doing a lot better now, but it was pretty tough adjusting at first. The environment here is better than I thought — the air is on the cleaner side, and the team house is great. The problem is psychological. I have so many things I want to accomplish, as well as those I need to get done, but I sometimes get impatient because it’s a process where I have to do things one step at a time. Above all, I’m constantly concerned about the limited time I have with players when I need to interact with and get close to them. How are you dealing with the language barrier since you’re in a position where effective communication is essential? Since I’ve been playing various video games from the west, I almost have no issues in understanding English. It also helps that most players on the team tend to speak slowly. The in-house interpreter is awesome and accurately translates about 70-80% of what I say, even when I use complex ideas. Fundamentally, I prefer to speak 1-on-1 with players and immediately work out issues when we don’t understand each other. If I was talking to a group, I would go on for the sake of flow even when someone doesn’t fully understand, but it’s never the case for me because I talk individually to players. I don’t think communication is a huge issue, albeit being a little slow. You’re maintaining your top standings and even went a step further by defeating CLG and Dignitas. It’s quite impressive considering the amount of time you had. Any thoughts? I was very concerned at first, and I felt the same about this week. 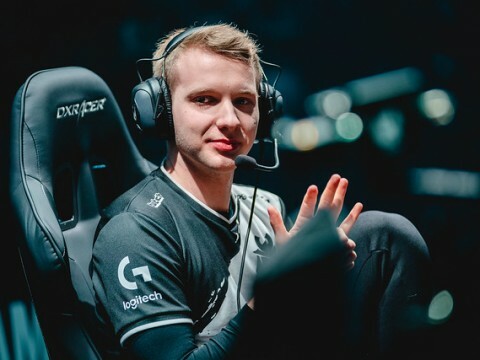 I had a conviction that areas we’ve been practicing in were improving, based on the match against C9 last week and the one against CLG this week. I felt like we had some element of luck on our side for previous games, but I think we secured our recent victories on our own merit. Players are very happy, too, which is understandable since we’re doing well. They’re gaining the confidence to do better and to push themselves harder as a team. 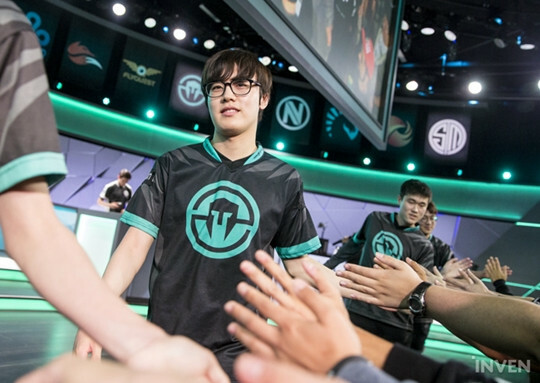 Experts praise Immortals as a team with the cleanest macro control in NA LCS this season. What did you focus on from a coach’s perspective? I thought the individual talent was more than enough when I first got here. They just didn’t know what they needed to do in a given situation. At least Xmithie had insight about the game and knew what to do and how to do it, but other players were having trouble setting basic priorities. That’s why I had to teach them from the basics — what to do and how to do it. Then we repeatedly practiced those aspects, and Xmithie helped along the way. I didn’t bother with teaching them everything at once because there’s a limit to the amount of information people take in at a time. So, I started from the fundamentals, one thing at a time. I do think that luck played a part in improving our performance, considering the short amount of time I’ve had to work with so far in the season. Not only macro games, but individual performance also has come a long way compared to the last split. Do you think you had something to do with that? Honestly, I don’t know what happened in the split before. One of the things I put the most emphasis on was communication between players. As you know, we have players from many different countries. My first goal was to help them fully understand each other’s intentions. If a player comprehends another teammate’s reasons for doing something, that alone makes for better teamplay. If the player is constantly in the dark about why others are playing in certain ways, it’s impossible to expect synergy based on those plays. Therefore, I had players look back on their plays and talk to each other about what they were intending to do at particular moments, so that others can understand how they should play to complement the team. By improving communication, team synergy got better, and individual performance naturally followed suit. 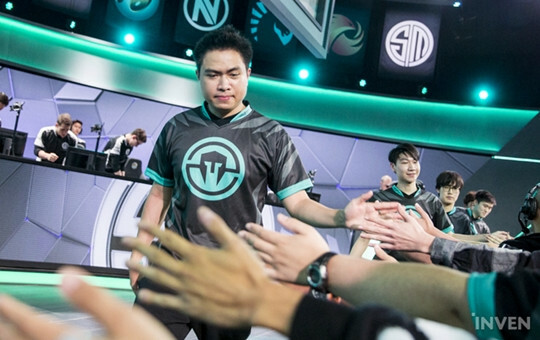 What do you think Immortals needs to work on at this stage in the split? We’re extremely short on time. Compared to LCK, the amount of scrims is limited, and it’s not as easy to practice on solo queue due to the perception of solo queue here. We have to rely on scrims alone to improve teamfighting, but I don’t honestly have a good hunch on how far we can improve at the moment. I think it’s a relief that we’re in a good place right now, which buys us some time. ▲ By claiming first place so far in the split, Immortals bought themselves a little time. 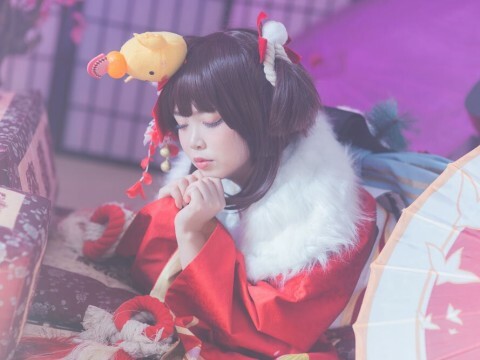 According to Flame, you’re the type of coach who treats players with somewhat of a cold objectivity, which helps the team. Do you agree with his sentiment? I don’t think I set a structured atmosphere for the team. I come from a player’s background and very much value players’ perspectives. 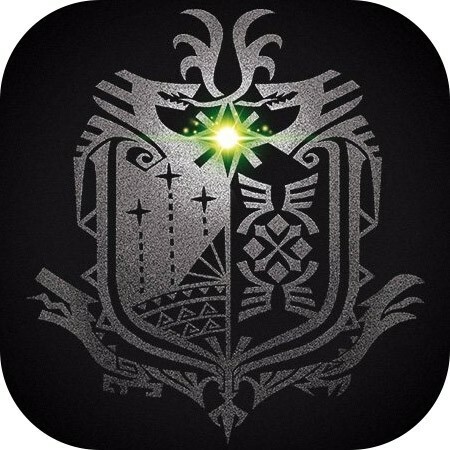 I welcome individual input from players and try to coordinate all the voices together. I guess players got the notion that I was cold because I don’t just take all input without credible basis. I don’t believe in claims that are not backed by evidence and tend to make judgments based on hard data and precedences. 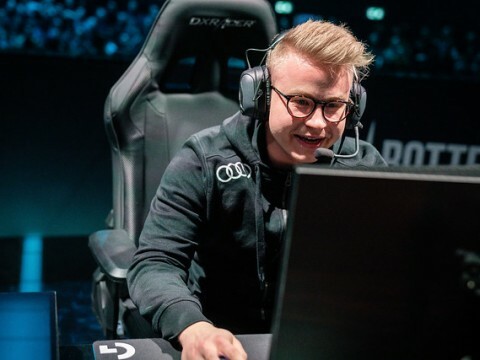 What are some teams in LCS you are watching out for the most and why? TSM, C9, and CLG are still the teams with the most un-predictability. C9 and TSM are still in the process of working things out, but I’ve never thought for a second that they were weak teams. They’re going to be very dangerous once the league enters the playoff stage. I’m postponing my evaluation on Dignitas. I think they’re a threat for sure, but it’s premature to judge them right now because of the frequent roster changes. 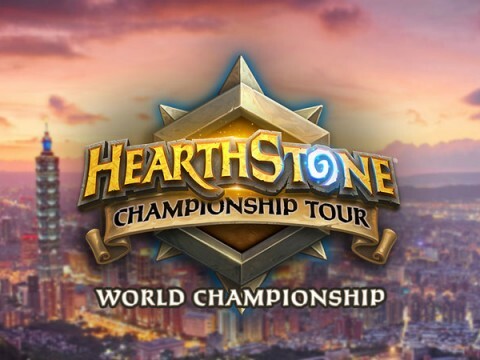 We’re seeing an influx of Korean players as well as Korean coaches. 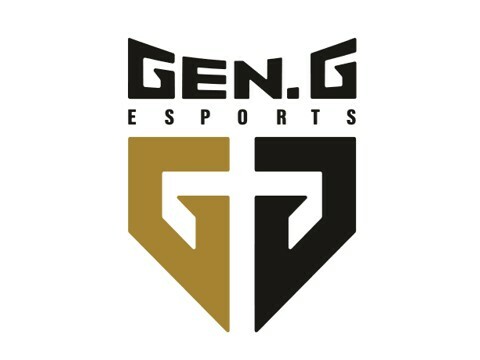 What impact do you think Korean coaches will have on the NA scene? 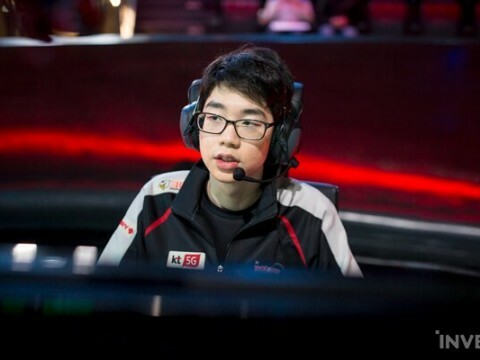 I think the addition of Korean coaches can lay the foundation for the growth of NA and EU leagues. 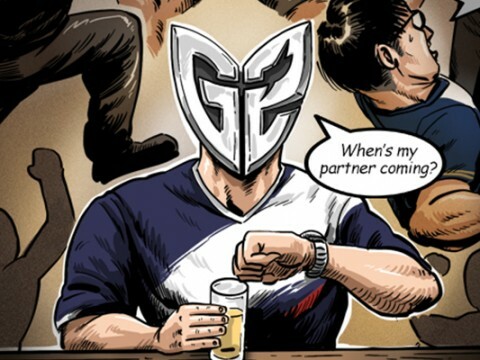 As you know, every aspect of LCK involves competition, and that’s how teams survive there. Players must tirelessly hone their skills and sometimes compete for starting spots. Competition is just a way of life to stay relevant. Coming over from that environment to NA, I don’t feel as much competition here. It could be a cultural difference. 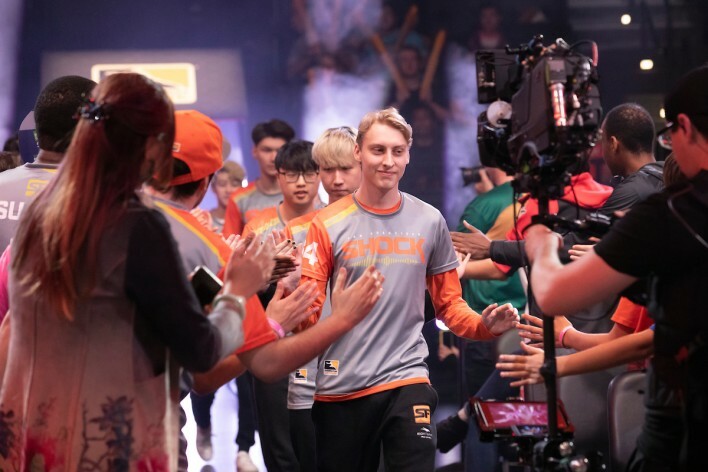 I’m not saying having more Korean coaches will automatically improve the level of plays, but I think they can ignite that competitive spirit. As players become more competitive, the league as a whole will improve because no one likes to stagnate when others are getting better every day. 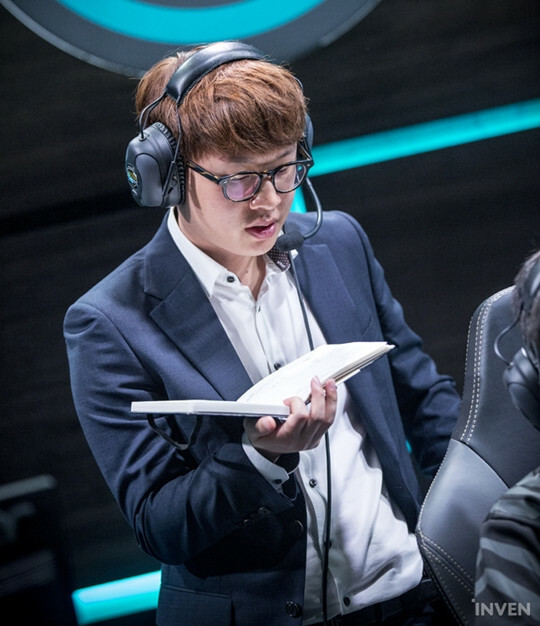 Say, 70% of coaches in LCS are replaced with Korean ones, the teams will see about 70% increase in performance. From the macro level, the league in general will take games much more seriously. 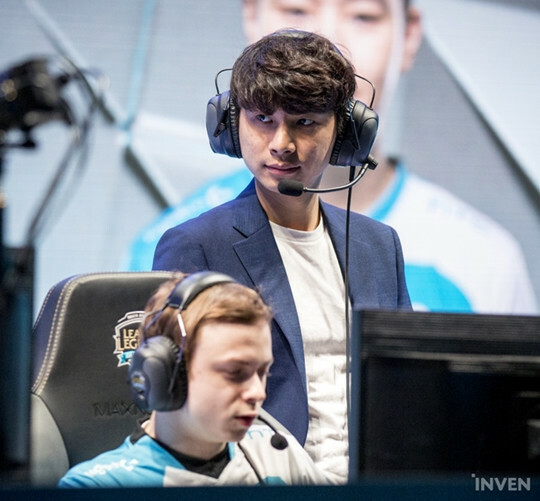 ▲ Korean coaches in LCS are on the rise, including C9's head coach Reapered. Since you’re doing so well on Immortals, would you like to continue coaching the team if everything else permits it? I think it’s too early to talk about that, but I couldn’t be happier about the team atmosphere and the environment. I’ve been doing well so far, but I have to keep up the work if I want to remain as the team’s coach. I think that’s the bottom line on whether I can keep working in NA or not. If I were to continue my career in NA, though, I have a feeling that I would stay with Immortals. [GIVEAWAY] There's still time to enter to win League of Legends mousepads autographed by Immortals Flame! Find out how by going to our third installment of Legend History on Flame. 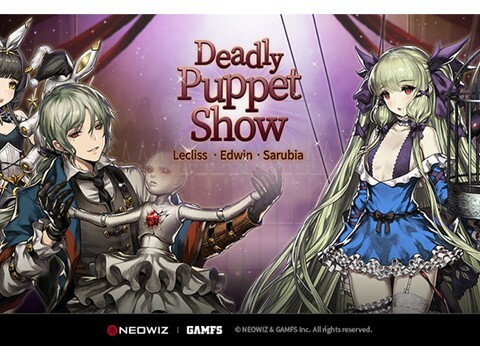 The offer ends on July 2nd.